It’s been almost two months since EPA issued its Information Collection Request (ICR) to facilities subject to the Plywood and Composite Wood Products (PCWP) MACT standard. Responses are due at the beginning of next February. Bison is helping prepare responses for several affected clients with facilities in Montana, Oregon, Washington, and Idaho. 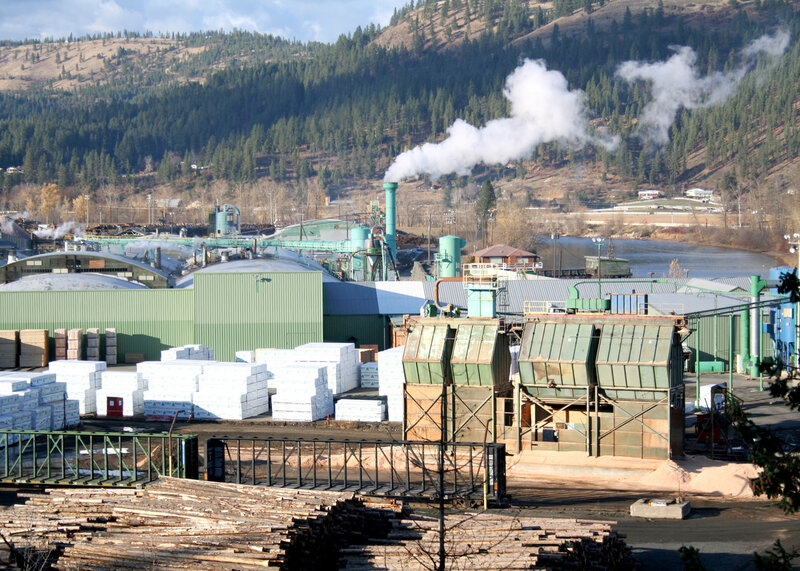 In particular, we are working with these Northwest clients to ensure we use industry-standard emissions factors that produce consistent, defensible and realistic estimates of hazardous air pollutant (HAP) emissions from kilns and other emissions sources. Please contact us if you have questions about responding to the ICR for the PWCP MACT or if you need help preparing your response.